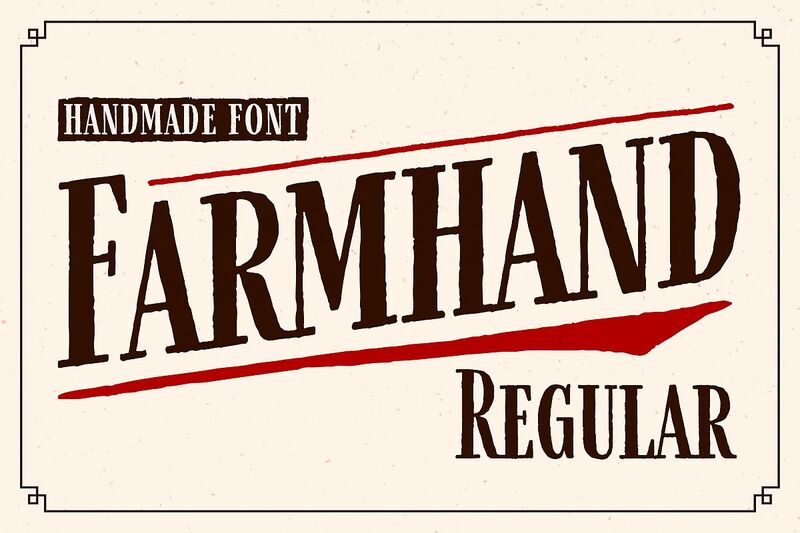 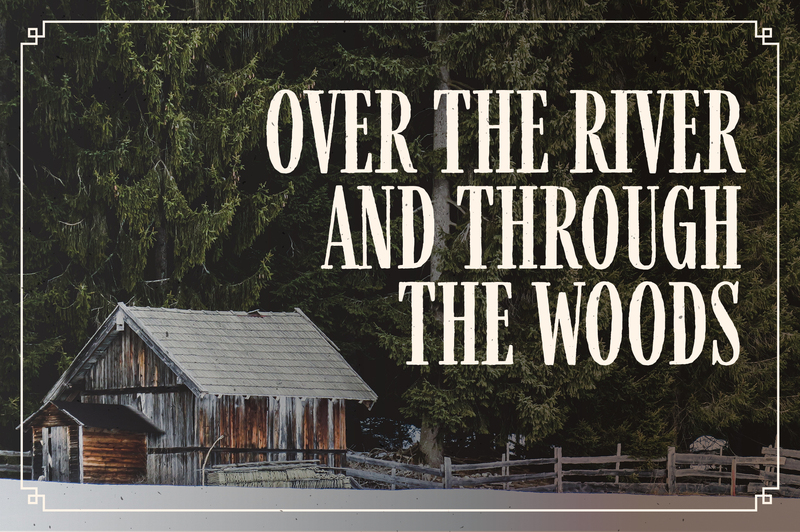 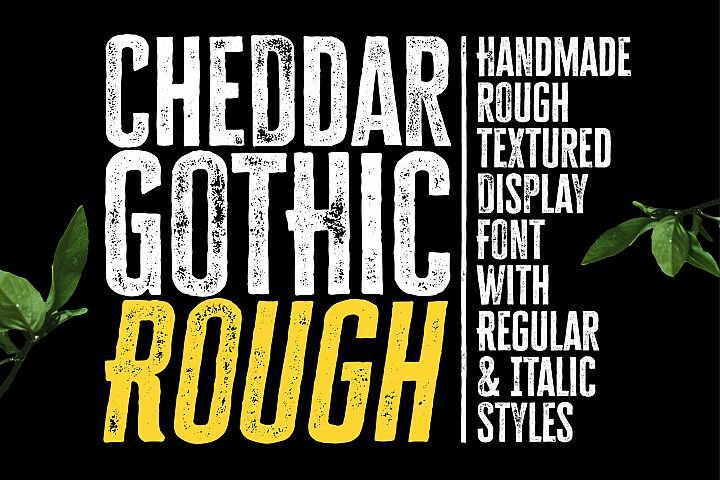 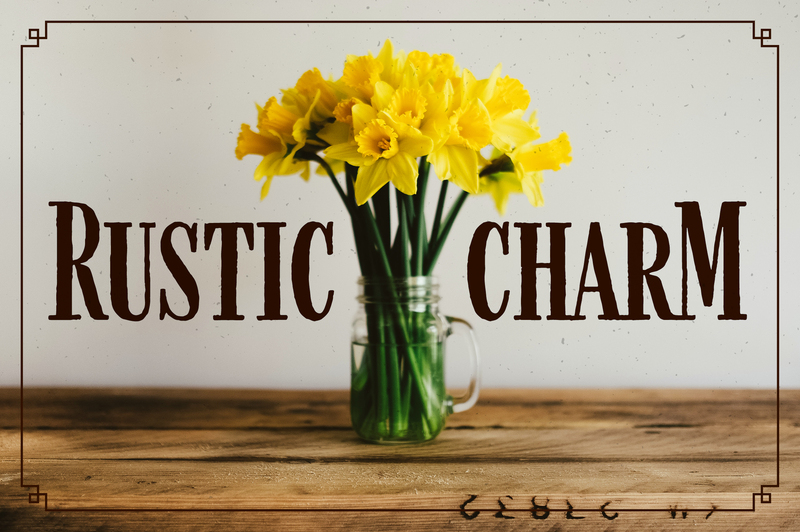 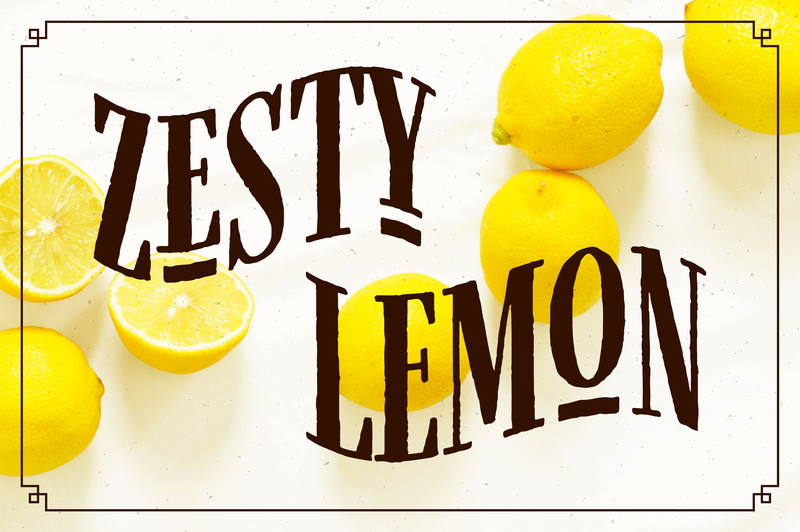 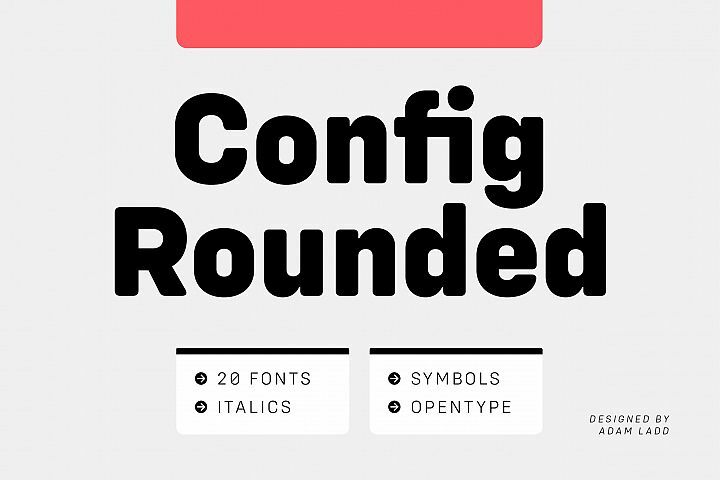 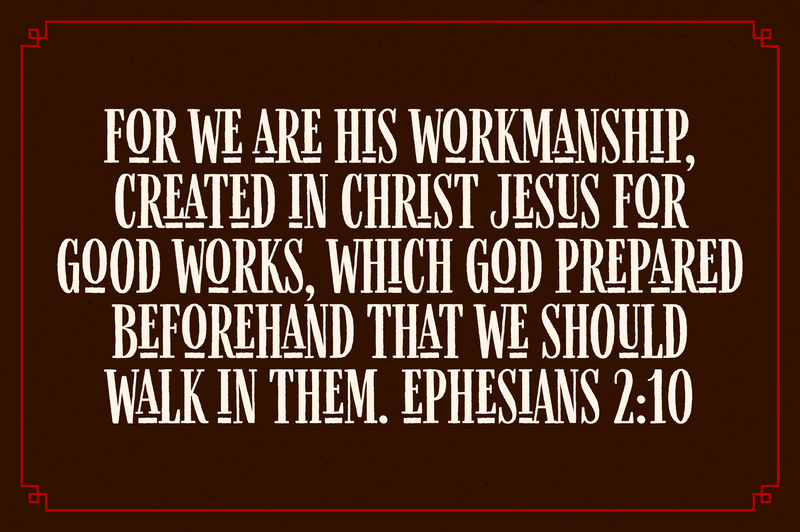 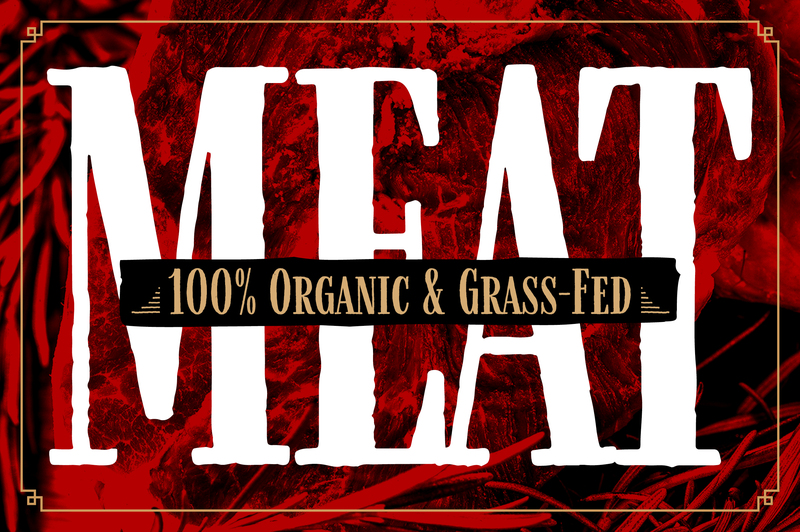 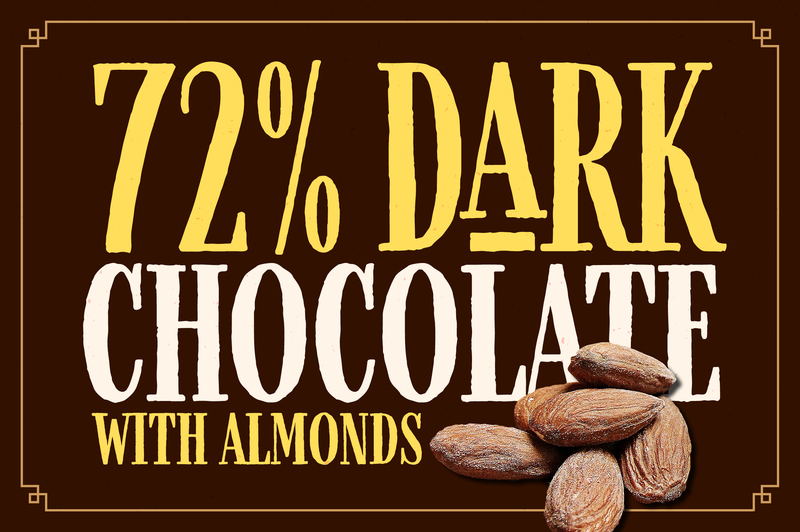 Farmhand Regular is a textured, hand drawn, condensed serif font suited for display titling. 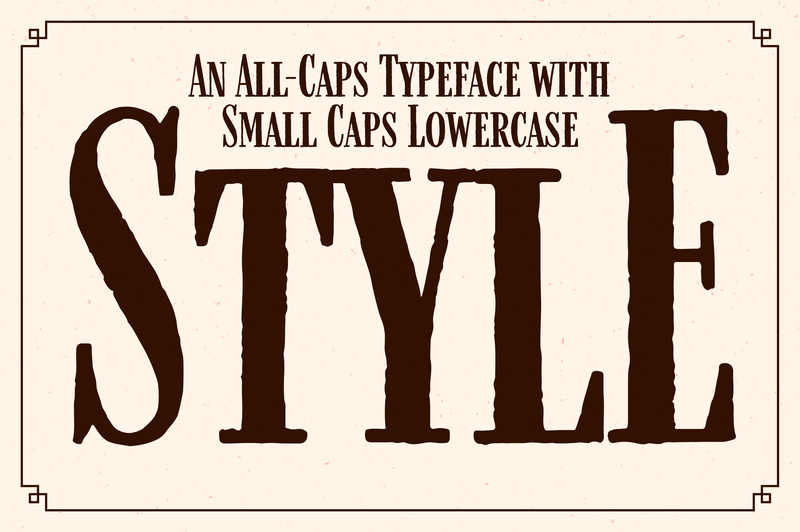 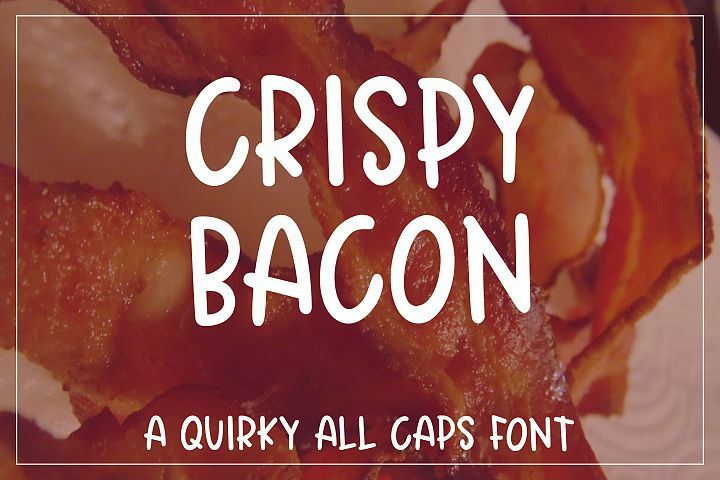 An all-caps typeface with individually drawn small caps for lowercase (they are not just scaled down copies of the uppercase characters). 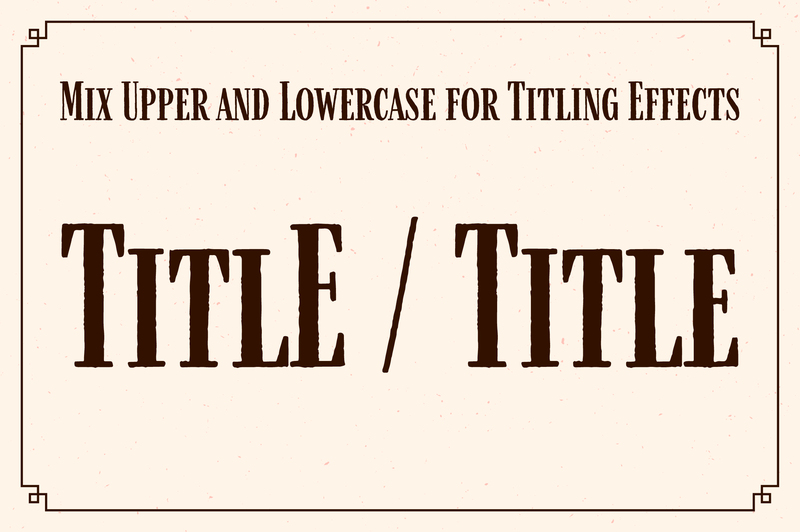 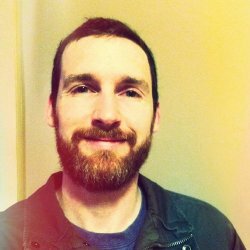 Experiment by mixing and matching the casing for a variety of titling effects. 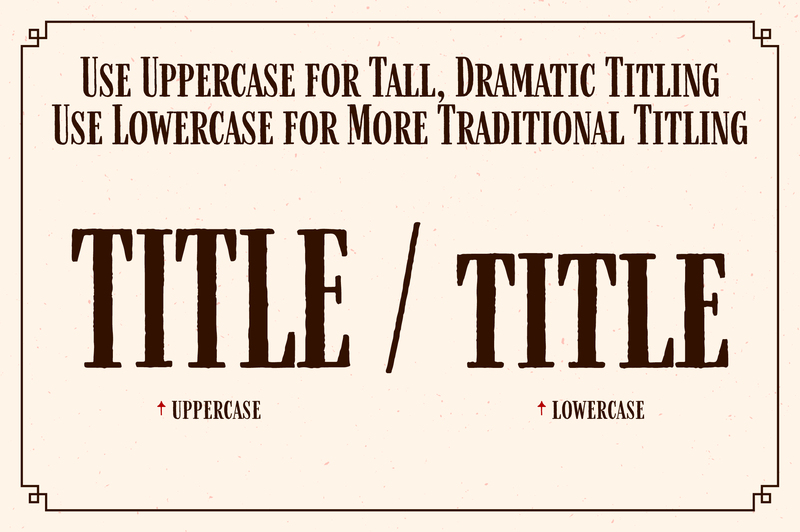 Great for packaging, branding, headlines, etc. 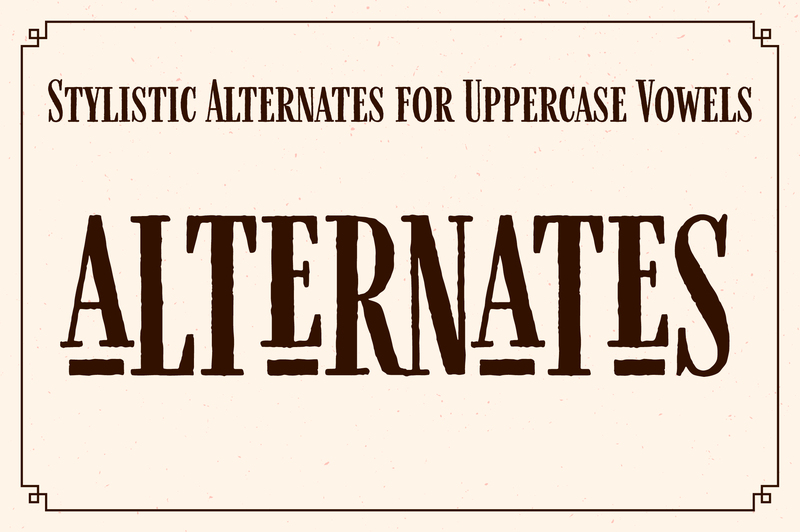 Also included are underlined stylistic alternates (PUA-encoded) for the uppercase vowels for a little more typographic flair. 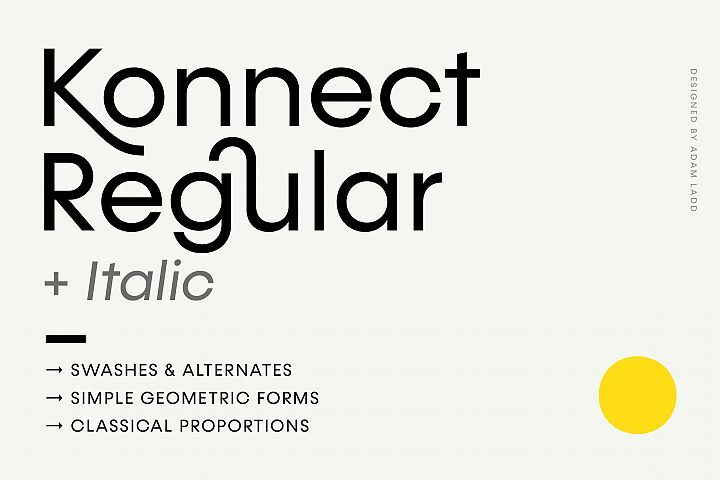 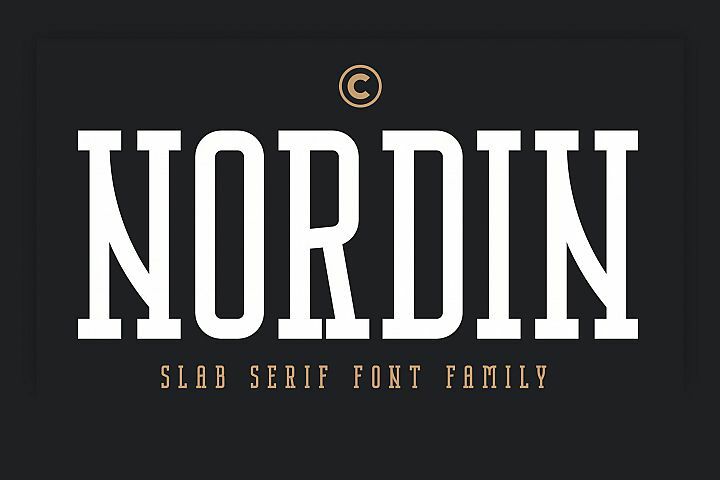 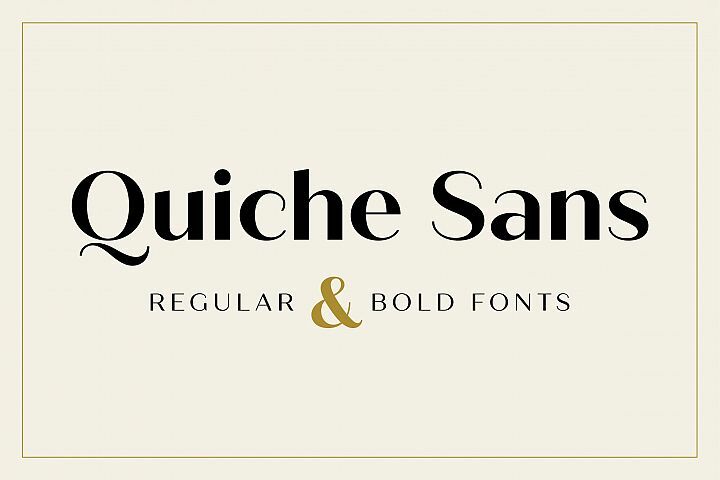 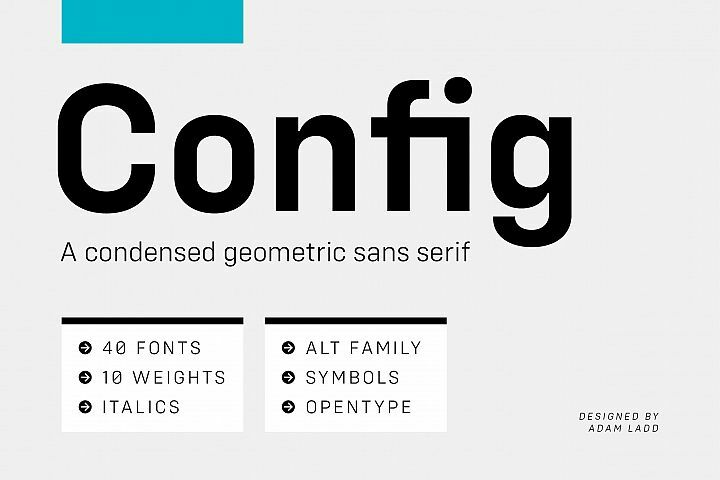 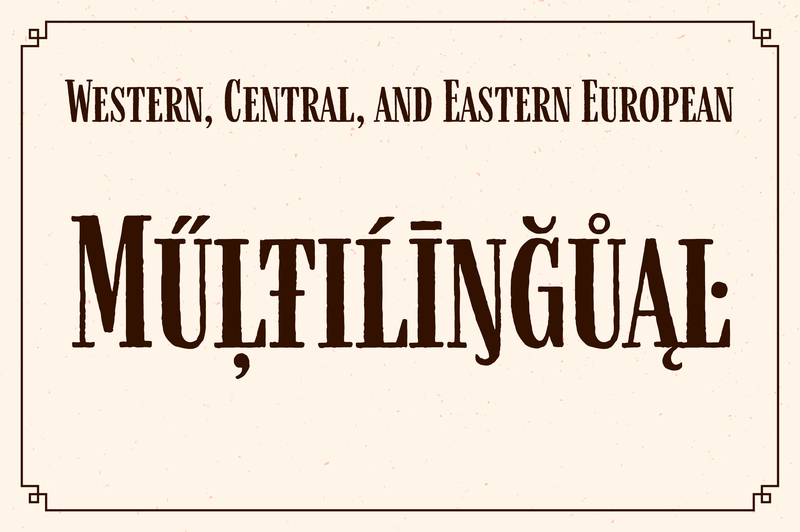 This font has extensive Latin language support for Western, Central, and Eastern European. 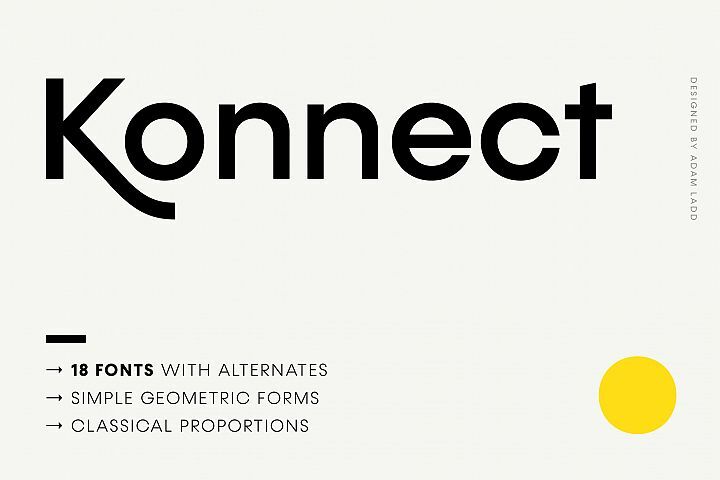 Farmhand Regular is from the larger Farmhand family which includes Inline, Sans, Italics, and Extras.